Webcam from Grasslands National Park in Canada. It is live from 9:00am to 5:00pm central time. Thank goodness they made a wise decision to reject this vaccination plan. 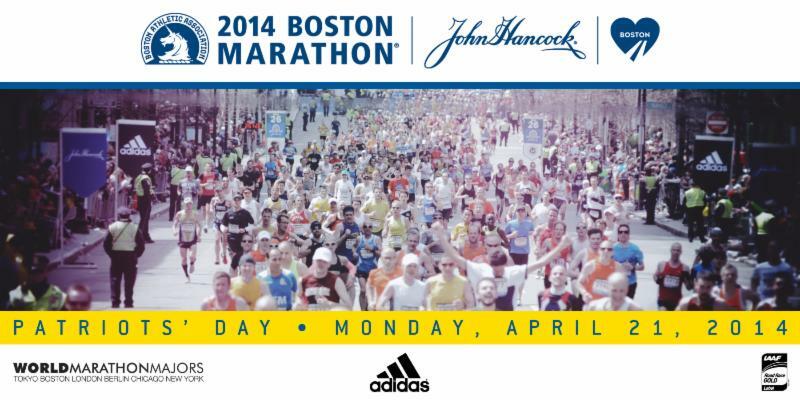 Bib numbers, wave, and corral information is now posted for the 2014 Boston Marathon! For the 3rd year in a row, Sam Adams is brewing their special 26.2 beer to commemorate the Boston Marathon. They will be donating all proceeds from this beer to the Greg Hill Foundation. This will support the needs of families impacted by tragic attack at the 2013 Boston Marathon. (Reuters) – Angered by the killing of pregnant bison outside Yellowstone National Park, a Native American tribal member tried to deliver a bloody bison heart to Montana’s governor this week, the latest skirmish over the management of the iconic animal. 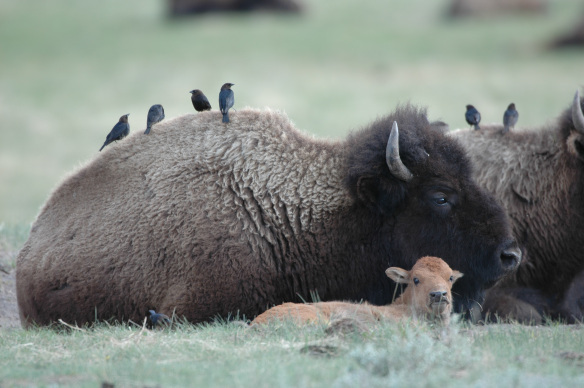 James St. Goddard, a member of the Blackfeet Nation in Montana and former member of the tribe’s governing council, said he found the heart where hunters from another tribe discarded it after gutting a bison killed when many females are well along in their pregnancies. 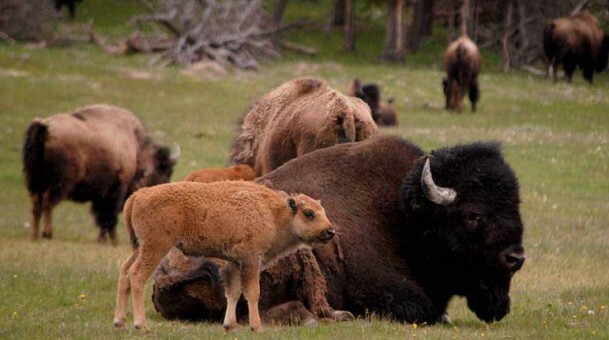 At another location, he said, he found several fully formed fetuses cut out of bison cows.